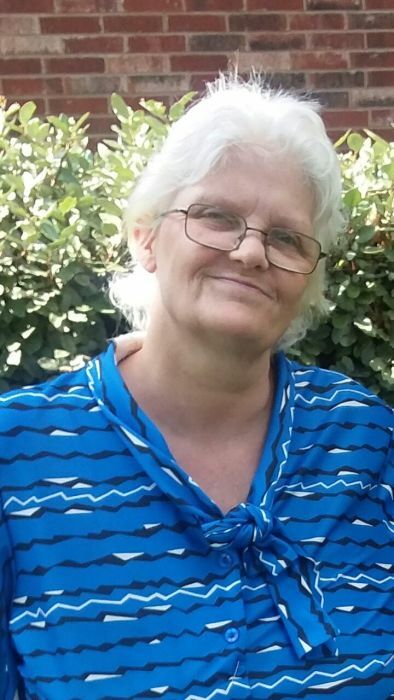 Mamie Pearl Dingman, 58, of Farmington, AR passed away September 5, 2018 at her home. She was born October 15, 1959 in Chicago, IL to Alfred and Ossie Ann Radford Carmichael. She had a love of gardening, reading her bible and spending time with her grandchildren. She was preceded in death by her husband, Rubin Campbell; daughter, Julie Myrick and her parents. Mamie is survived by her son, Jimmy Campbell and wife, Heather of Grove, OK; a daughter, Marie Campbell of Farmington, AR; and five grandchildren, Austin Campbell, Caitlyn Campbell, Andrew Campbell, Trevor Willett and Jaden Campbell. There are no services planned at this time. Contact Jimmy or Marie for future memorial plans. Cremation arrangements have been entrusted to Stockdale-Moody Funeral Services in Rogers, AR. Online condolences may be made to stockdale-moodyfs.com.